Are you ready for tonight? We launch the week-end in (Liberation) style with our Liberation Indie Rock Night @Cirkus Bar in Geneva! Join us as of 9.30 for another night of classic and new indie rock anthems! 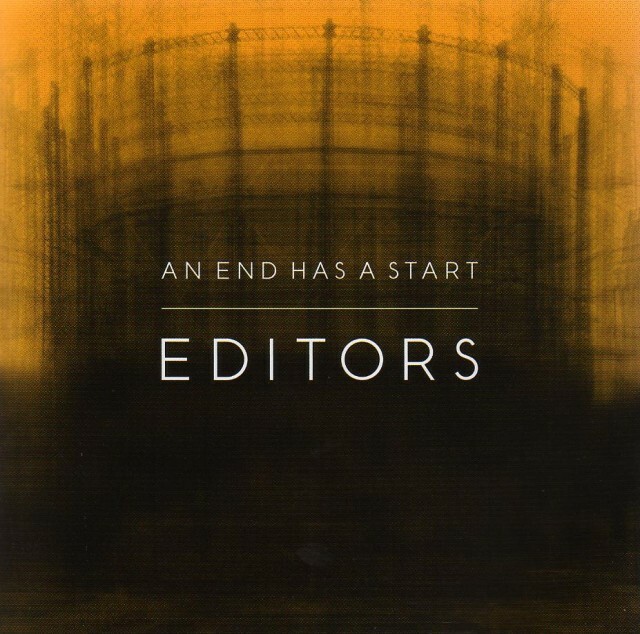 To get in the right mood we share today one of Editors classic tunes: “An End Has A Start“. The song was included in the 2nd album of the band from Birmingham released in 2007. Enjoy here a great acoustic version of the song! Get out of the office early, sun is shining. Rock as life is always outside! Hey Hey, My My, The Liberation Night to attack the week-end in style!